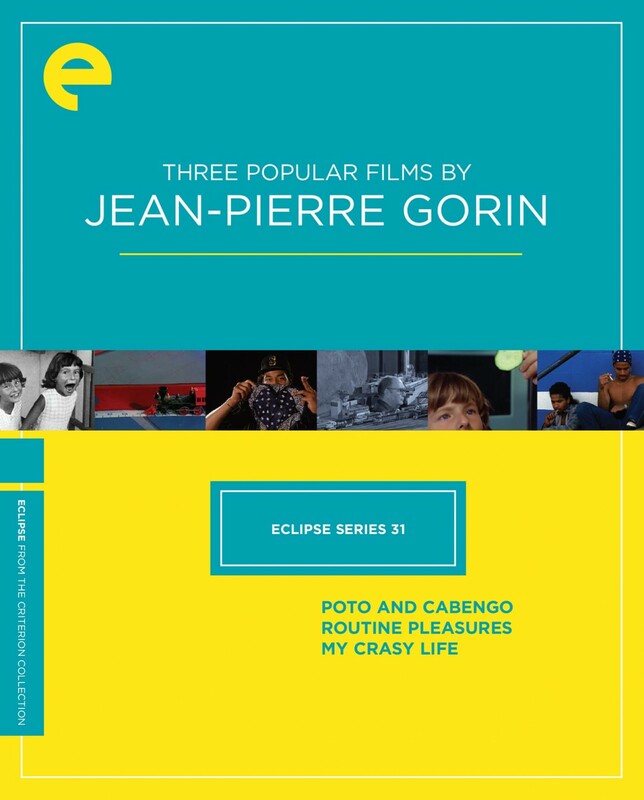 Jean-Pierre Gorin, widely known for his collaborations with Jean-Luc Godard in the Dziga Vertov Group (including Tout va bien), established his personal voice with this trio of fascinating, nontraditional documentaries. Made in Southern California after the filmmaker relocated there in the midseventies, Poto and Cabengo, Routine Pleasures, and My Crasy Life illuminate hidden corners of our culture. With these films, Gorin revealed himself as a major chronicler of American life at its most hauntingly enigmatic. 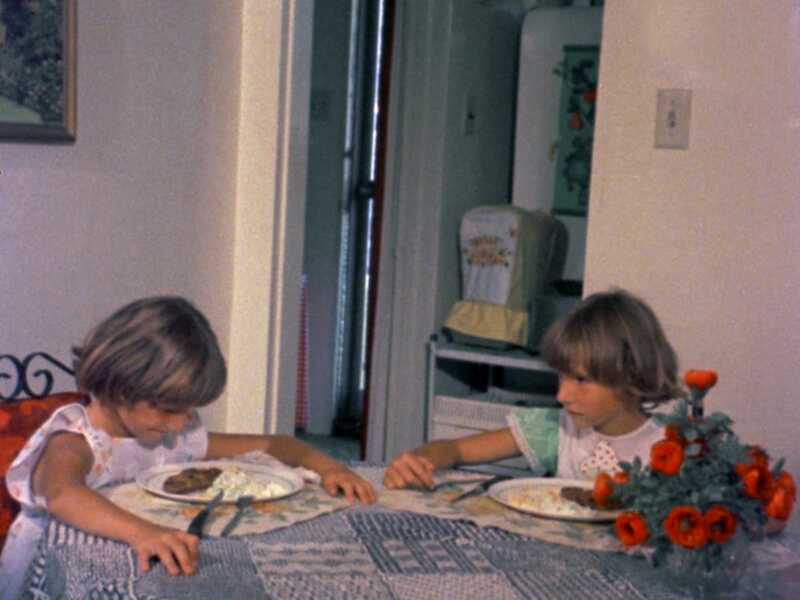 Grace and Virginia are young San Diego twins who speak unlike anyone else. With little exposure to the outside world, the two girls have created a private form of communication that’s an amalgam of the distinctive English dialects they hear at home. 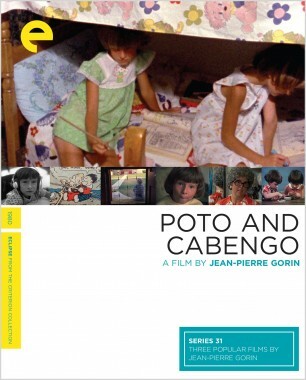 Jean-Pierre Gorin’s polyphonic nonfiction investigation of this phenomenon looks at the family from a variety of angles, with the director taking on the role of a sort of sociological detective. It’s a delightful and absorbing study of words and faces, mass media and personal isolation, and America’s odd margins. 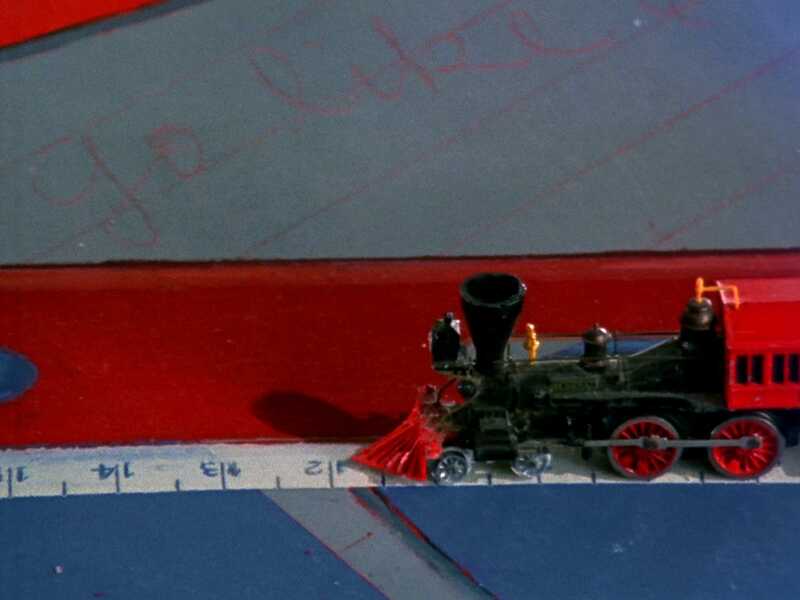 What do a club devoted to model trains and the legendary film critic and painter Manny Farber have in common? 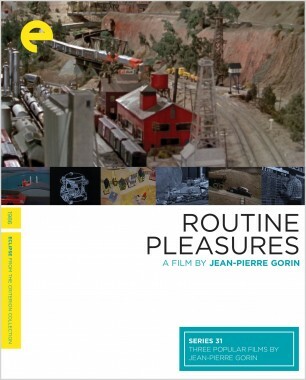 These two lines intersect in Jean-Pierre Gorin’s lovely and distinctly American film, which takes as its subject the desire to re-create the past (the locomotive aficionados’ elaborate worlds in miniature, Farber’s teeming canvases) and expands to something richly philosophical and surprisingly funny. Routine Pleasures is a masterful meditation on America’s landscapes, real and imagined. 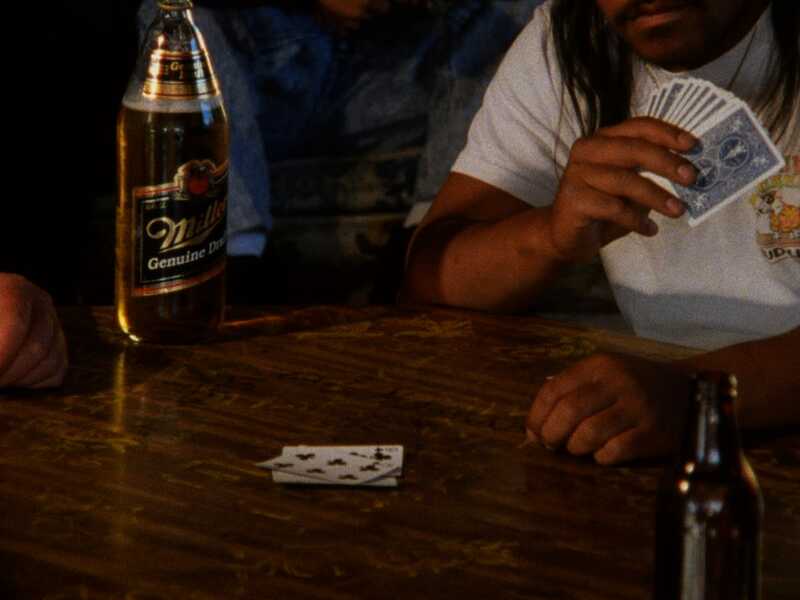 Jean-Pierre Gorin’s gripping and unique film about a Samoan street gang in Long Beach, California, is, like other works by the filmmaker, a probing look at a closed community with its own rules, rituals, and language. 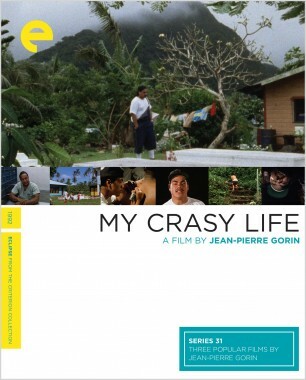 Part observational documentary, part fiction invisibly scripted and shaped by the director, My Crasy Life, which won a special jury prize at Sundance, is an enthralling and intensely focused contemplation of violence and dislocation.